15.6% rise in net profit in 3Q. All except US segment improving. SINGAPORE POST LIMITED (SGX:S08, SingPost) delivered a 7.6% y-o-y rise in revenue to S$441.4m and a 15.6% increase in net profit to S$50.2m in 3QFY19. Excluding one-off items, underlying net profit fell 7.5% to S$32.9m, such that 9MFY19 underlying net profit accounted for 78% of our full year estimate and was in line with our expectations. SingPost had reported an exceptional gain of S$31.8m in 3QFY19, largely due to gain on dilution of interest in 4PX, an associated company. Recall that 4PX has issued additional shares to its existing shareholder Zhejiang Cainiao Supply Chain Management Co. As a result, SingPost’s shareholding, through Quantium Solutions, has been diluted down to 19.75%. Under eCommerce, SingPost's operating loss widened to S$13.4m vs. S$4.5m a year ago, largely due to the US businesses. Competitive pressures have intensified and there is also rising customer bankruptcies. The US businesses are underperforming and should remain loss-making in the current financial year. In view of this, SingPost has warned that there is a risk of impairment to the carrying value of the US businesses. We estimate that the carrying value of the US businesses to be around S$90- 100m. Recall that SingPost saw ~S$185m related impairments in FY17. In the Post and Parcel segment, there was increased domestic and internal eCommerce deliveries over the eCommerce peak season, and operating profit rose 10.0% to S$47.6m in 3QFY19, with domestic margins improving on operating synergies from the ongoing integration of its postal and parcel last mile delivery networks. Operating profit for Logistics was 67.4% y-o-y higher at S$1.8m, largely due to a reduction in losses at Quantium Solutions, which was successful in improving profitability. For Property, operating profit was 18.2% higher at S$13.9m in the quarter. 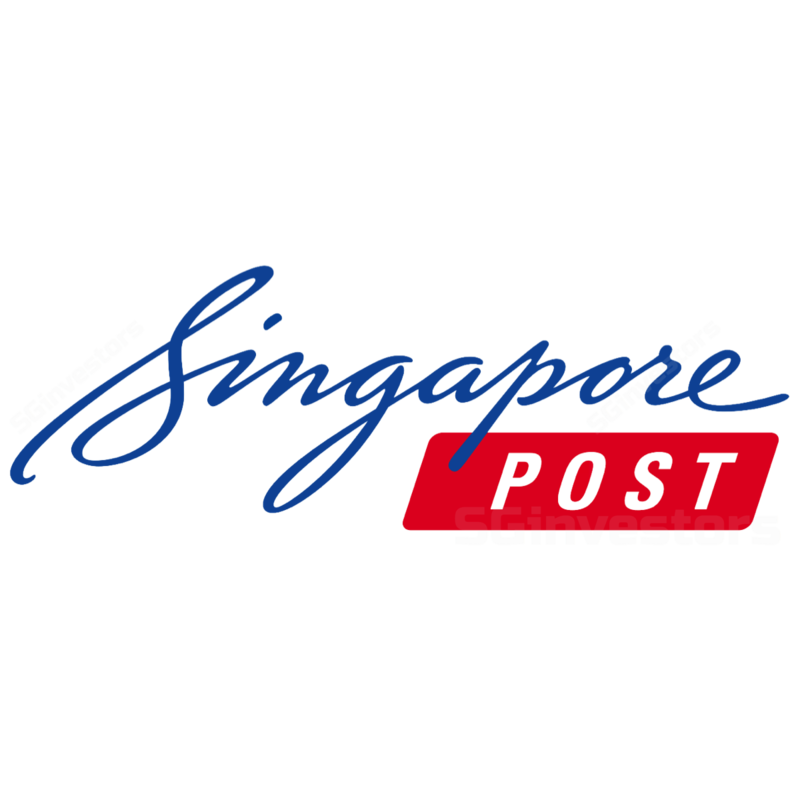 SingPost’s US businesses have underperformed the group’s and our expectations, and we expect to hear more on a review of the segment during SingPostt’s FY19 results. We adjust our estimates and our fair value estimate is lowed from S$1.23 to S$1.00.